A brand is the experience your donors and key audiences have with your organization. Their perception of the organization- what you do, how you talk about your organization and services, your values- affect your brand. If your donors and prospects do not fully understand your brand, it may be because the brand, brand identity, and key messaging have not been fully identified and conveyed in a meaningful way. A brand strategy defines what you stand for, the personality you convey, and who will resonate with your mission and core values. 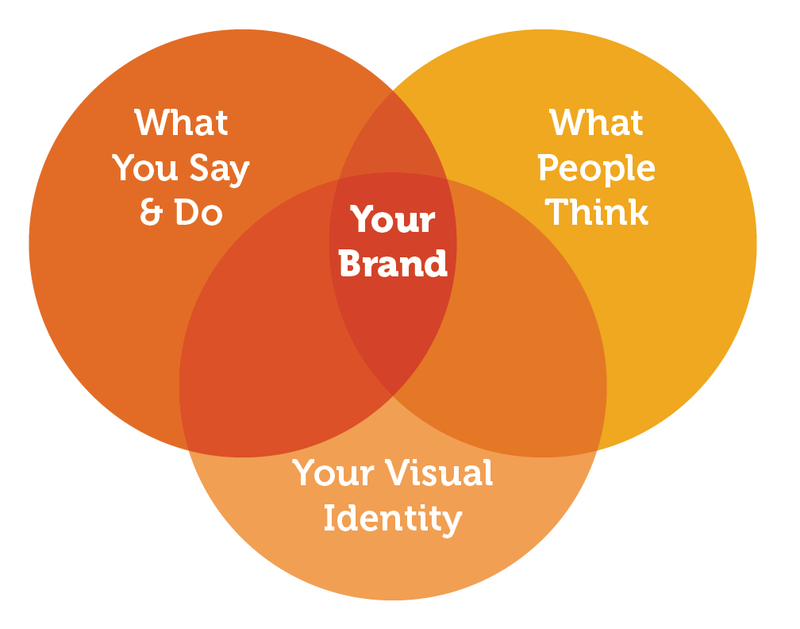 And while it includes your name, logo, color palette, and tagline, those only comprise your brand identity- the creative elements of your brand. Emotive communication with all target audiences- donors, partners, etc.